2K15 v1.0 apk is finally here for android devices (only a select few though). Play with your favorite team and win championships! 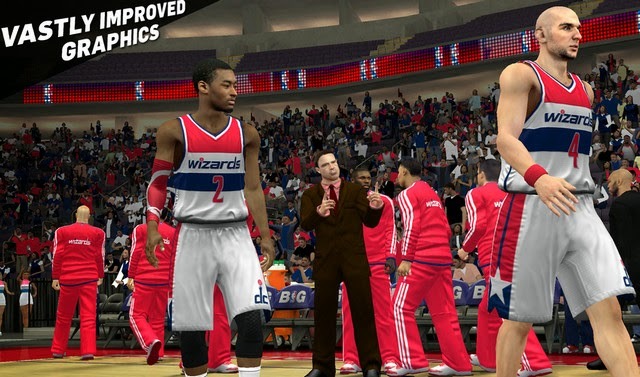 The NBA 2K franchise returns with NBA 2K15, our most true-to-life NBA experience yet on mobile. 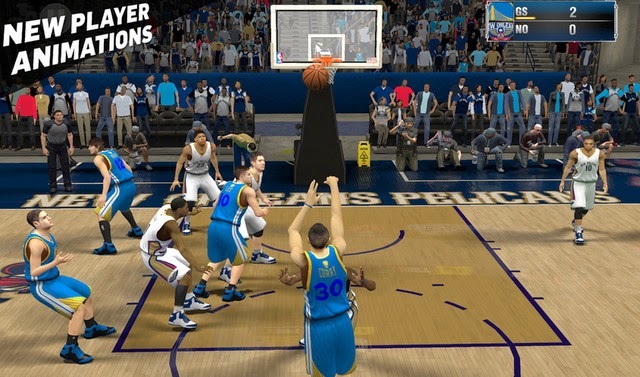 Featuring NBA MVP Kevin Durant and an eclectic soundtrack curated by internationally-renowned artist and producer Pharrell Williams, NBA 2K15 hits the court with vastly improved graphics, ultra-realistic NBA gameplay, and more. An authentic NBA adventure awaits! - Significantly improved graphics including updates to arenas, player models, player animations, and more! - Enjoy Quick Game mode with improved gameplay. 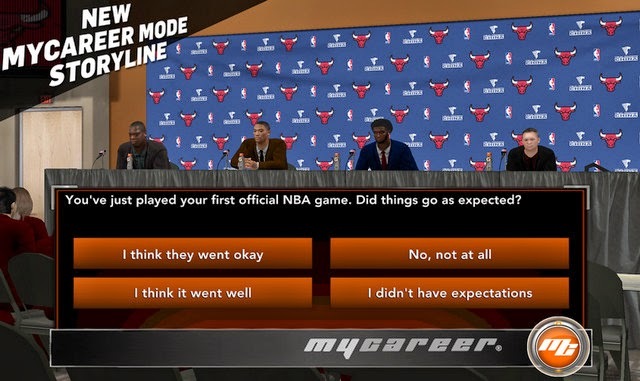 - Full MyCAREER mode with expanded features and options. - New controller support and virtual controller sizing which allows you to select from 3 pre-set sizes. THIS GAME IS ONLY FOR ADRENO, IF YOU HAVE ANY OTHER DEVICE AND IT'S ROOTED THEN YOU CAN USE GLTOOLS TO MAKE YOUR DEVICE WORK AS ADRENO SO THAT YOU CAN RUN THIS GAME. NBA 2K15 (Amazon version) doesn't officially work on most Samsung devices like s3, s4, s5, note2.. but you're welcome to try it (with Gltools) and let us know! Give me the step by step on how to install the game. comment here fast. just install the .apk and play!